Lake Placid is very special for our family. It's technically where The Harrises started! 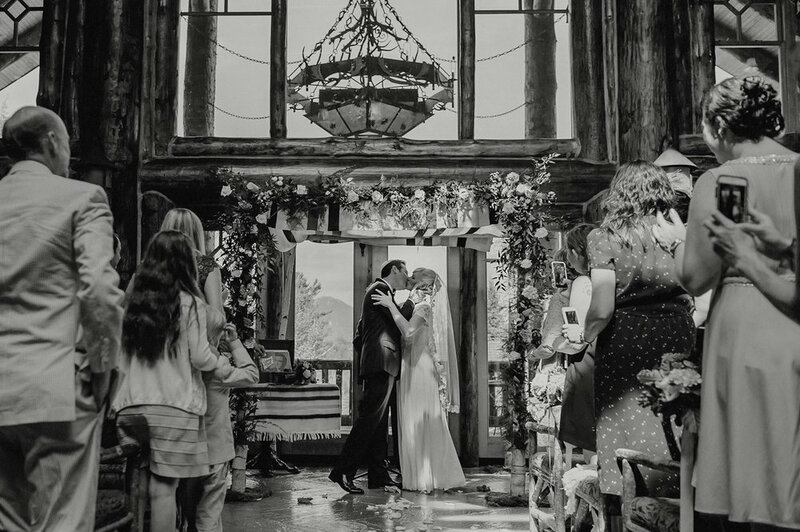 We were married at Whiteface Lodge on May 24, 2015 and we have gone back to Whiteface the last two years to celebrate our anniversary. It's in my top 3 places to stay EVER!..Read more.